Our school vision and values are at the core of everything we do. They underpin the ethos of the school and permeate our teaching and learning. They support us in providing an environment in which our pupils develop as confident, happy young people, ready to face the challenges in our ever-changing world. Our values are those which are specific to us here at Maun - they are what make our children unique! This term we will be working on independence followed by respect after the half-term holidays. 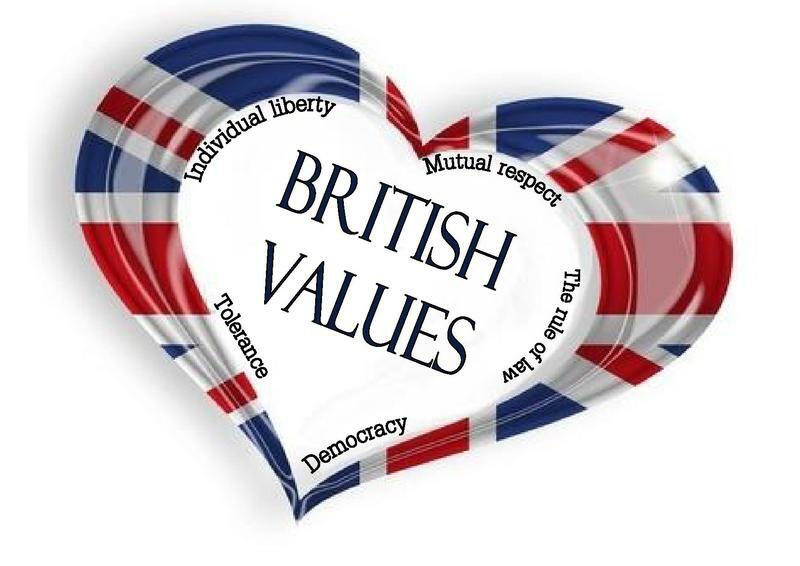 We'll also be continuing to remind children about the five British Values which dovetail perfectly with our school ethos, values and learning which takes place throughout the Maun curriculum. We have already thought about what it means to be British and have been focusing on democracy in particular, as we set up our new Maun Parliament, electing MPMs (Maun Parliament Members) to address key improvement aspects about our school. We must always; be kind and helpful, try our best, show good listening, be honest, take care of our property and work hard.